The state of Hawaii has its business registration Division of the Department of Commerce and Consumer Affairs. This office maintains the records of all the commercial establishments registered under the state of Hawaii. Some of the records stored are from the following entities. In order to search and access the business entities that are registered under the state of Hawaii, you need to provide the business entity name in the business name search Hawaii tool. If you want to make your search more precise, you can make use of the advance search buttons like “begins With” or “Contains” from the menu. Let us assume that you already have the business entity name, just read our guidelines below and see how you can navigate the business name search hawaii tool. Just like what’s shown in the screenshot below, the screen shot will definitely look like that once you Click here and begin your search. Next, in the search field, type the name of the company. For instance, the name of the company is “Pacific Wings”, this is what you are going to input in the required field. you key in the name “ Pacific Wings” all the entities that has Pacific wings in the name will be shown in the result page. The result that the Hawaii corporation search tool provides comes with File Number, Status and Record type of the entities. You can also filter your search to narrow down your search. You can use filters by using Status, Entity Type or Record Type. See screenshot for reference. To get more and detailed information, you may wish to click the entity name from the result page. As you scroll down the page, you can see options that will allow you to download annual reports. 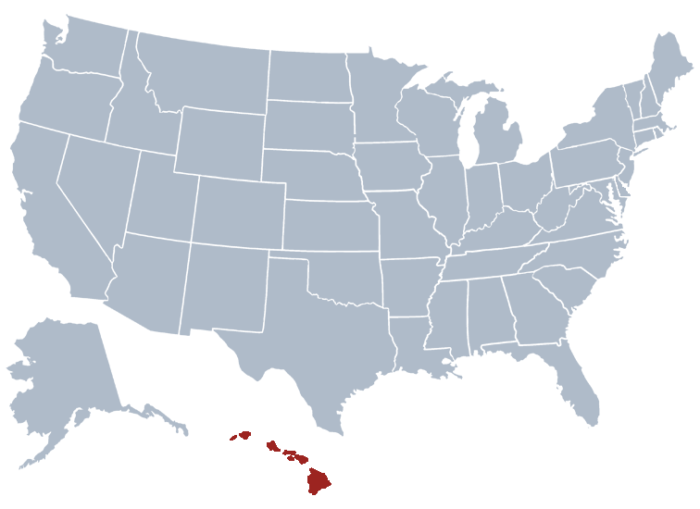 Unlike other state, Hwaii doesn’t have HI SOS. Thus, the Department of Commerce and Consumer Affairs perform the job of the secretary of state. To be more specific, it is under the Department of Business Registration Division. Their office handles all the filling and records of the state. The Business Registration Division of the Department Of Commerce and Consumer Affairs also registers and stores information like the service marks, trademarks, publicity name rights and trade names. These duties are aside from maintaining the records of business entities that you can easily search using Hawaii Business Name Search.